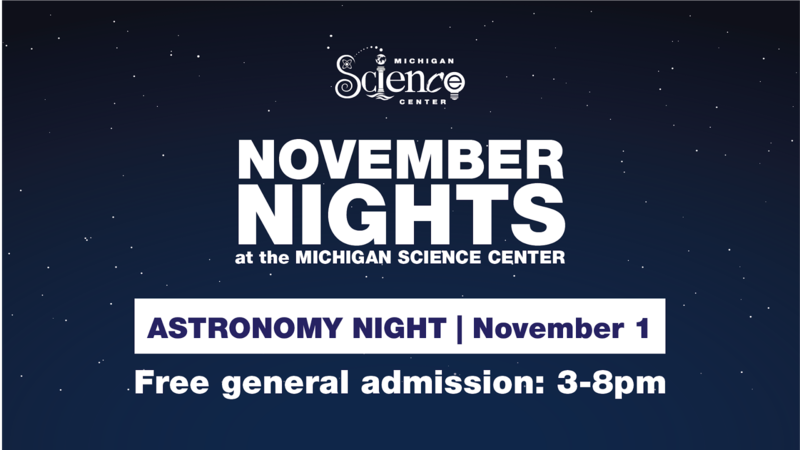 Every Wednesday in November, the Michigan Science Center will be open late and offer FREE general admission from 3-8pm. 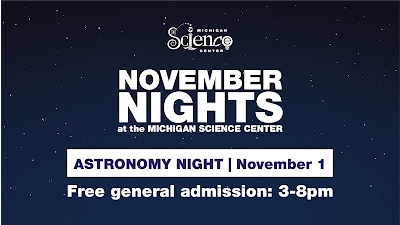 Visit MiSci tonight, November 1, for the first November Night: Astronomy Night! 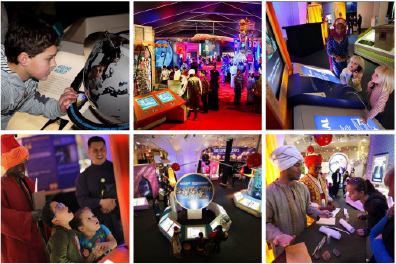 Learn about innovation through history with the United States Patent and Trademark Office and visit the award-winning traveling exhibit, 1001 Inventions: Untold Stories from a Golden Age of Innovation. Featuring a presentation from Muslims for American Progress and a special IMAX® showing of Mysteries of the Unseen World. 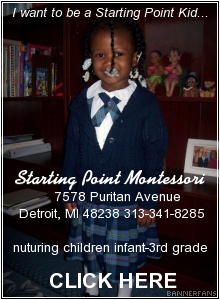 Learn from the Detroit City Chess Club and enjoy open chess play, an IMAX® film, and a planetarium show. 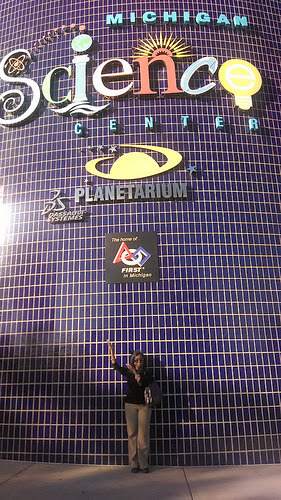 Learn about 7th-17th century innovations in food, agriculture, and healthy living in the 1001 Inventions exhibit.